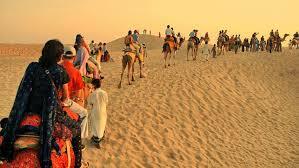 Sand Dune Safari in Jaisalmer- An Overwhelming Experience! 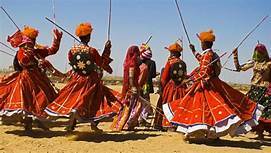 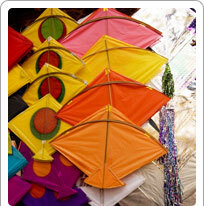 Jaisalmer Desert Festival-When The Desert Comes Alive! 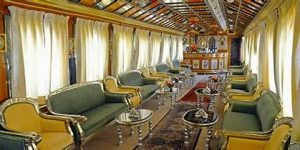 Palace on Wheels Tour- Recapturing The Royal Era! 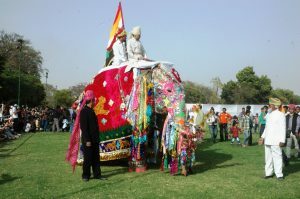 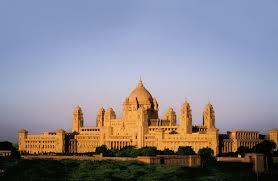 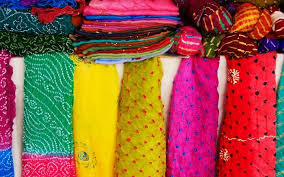 Rajasthan In Its Royal Hues! 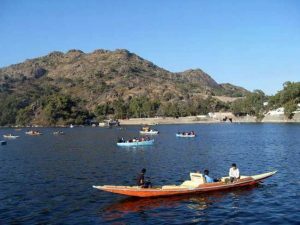 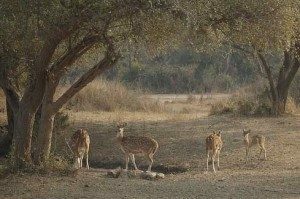 Sariska National Park- A Journey High On Expectations!